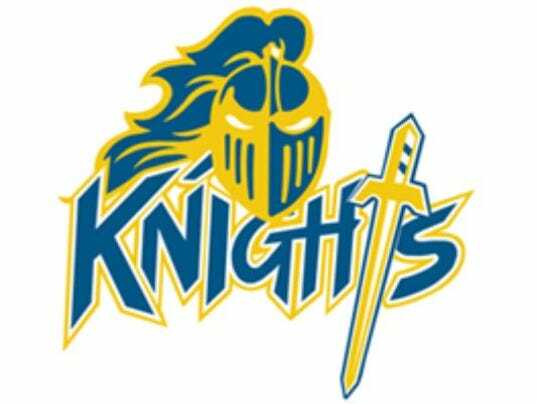 Eastern York will be the only York-Adams League team to compete in the 2017 PIAA boys’ lacrosse playoffs. The 12th-seeded Golden Knights had already punched their ticket to the state tournament, but they put an exclamation point on their strong District 3 Class 2-A performance with a 14-5 pounding of 10th-seeded Lower Dauphin on Thursday in the third-place game at Cumberland Valley. Eastern York (13-8) will enter state play as the No. 3 seed from District 3. Lower Dauphin fell to 11-9. The Knights will take on the District 12 (Philadelphia) champion in a first-round state game on Tuesday at a site and time to be determined. Central York and York Catholic, however, were not as successful as Eastern on Thursday. They both fell in consolation games with state berths on the line. No. 3 seed Central dropped its District 3 3-A third-place game to No. 4 seed Cumberland Valley, 16-8. The York-Adams League champion Panthers finished at 17-3. Cumberland Valley improved to 18-4. It was the second time this season that CV beat Central. In 2-A, York Catholic lost to Trinity 17-12 in the fifth-place match. No. 2 seed York Catholic finished at 15-5. No. 4 seed Trinity improved to 15-6. York Catholic led 7-6 at halftime, but couldn’t hold on. 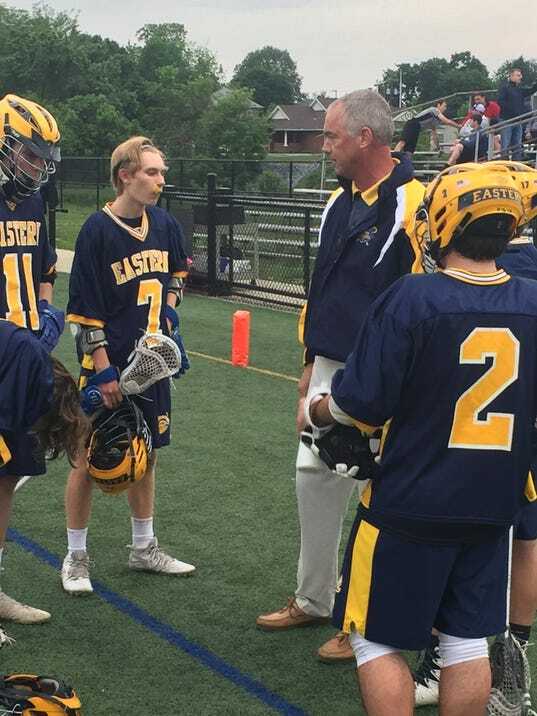 HUMMELSTOWN — Eastern York boys’ lacrosse coach Michael Particelli is convinced his team had the talent to be more than a 10-win club in the regular season. Unfortunately, in a few games, losing the turnover battle turned potential wins into tough losses, preventing the Golden Knights from being a 13- or 14-win outfit. Five York-Adams League boys’ lacrosse players have earned either All-American or Academic All-American recognition from central Pennsylvania coaches. 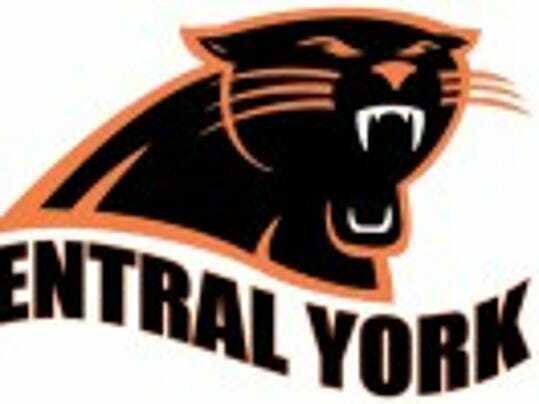 Central York’s T.J. Ross and Red Lion’s Sam Emig were named All-Americans, while South Western’s Carson Perry, Eastern York’s Dom Particelli and Spring Grove’s Tanner Bolton were selected Academic All-Americans. It has been a work in progress, often filled with frustration and disappointment. So it was understandable why Central York’s locker room was loud and boisterous following its tense10-9 victory over Hempfield Thursday. For the No. 3 seed Panthers (18-1), the District 3 Class 3-A quarterfinal boys’ lacrosse triumph was a statement win of sorts. The York-Adams League champions had been to the District 3 playoffs several times, but until Thursday, they had never tasted victory. 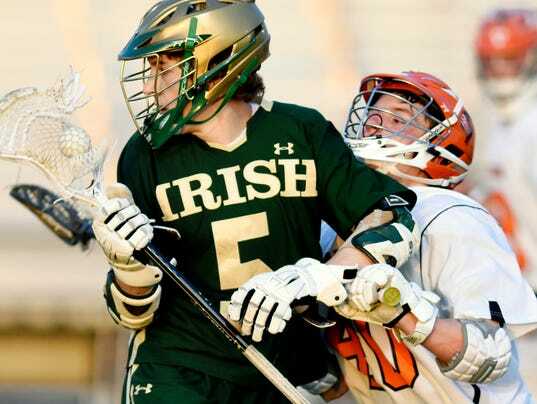 Nothing about York Catholic’s four-goal win over South Western early in the regular season made the Fighting Irish believe that Tuesday’s rematch in the District 3 Class 2-A boys’ lacrosse opening round would be easy. Yet, No. 2 York Catholic still came out flat, and, for much of the first half, let the 15th-seeded Mustangs hang around and dictate control of the game. Then, Irish head coach Shane Harper called a timeout with his team down by one. He provided his team with an ultimatum, hoping it would provide a spark. York Catholic boys’ lacrosse coach Shane Harper understands that there aren’t any moral victories in athletics. Still, if there was ever a time to believe in them, last year’s District 3 loss to Cumberland Valley was it. The Fighting Irish lost to the Eagles, 10-8, in last year’s quarterfinals, ending their season a game short of playing for a spot in the state tournament. Calling it “David vs. Goliath” would be too clichè, but when comparing school sizes, it really isn’t far off. CV boasts a male population in excess of 1,000 students, while York Catholic doesn’t even have one-fifth of that.